I am not a tech junkie, but I do teach in a university setting, and I was interested in learning valuable strategies for keeping my students engaged. I do see their anxiety level go up when I ask them to put their phone away during class (it's a four hour design studio), but now I have some really practical techniques for tipping the scale away from the virtual world and back to the real world...if only for a couple of hours each week. 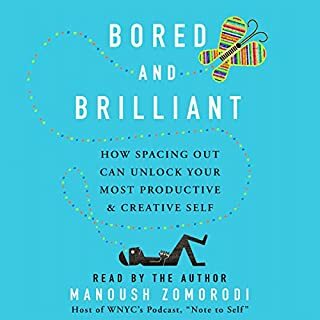 And, Manoush Zomorodi's narration is engaging and relatable. I thoroughly enjoyed this book. 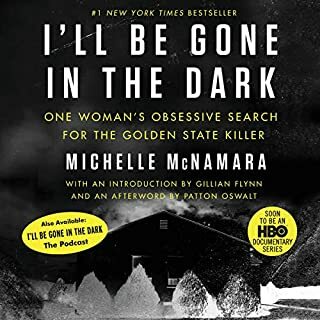 I wanted to read it before the Golden State Killer was recently caught, but after his arrest, I was more interested in the story. The writing is personal, but not without reason. McNamara includes personal stories and anecdotes in an effort to explain why this search was important to her from the beginning and why it become an obsession. The last chapter was painful to hear but compelling and rewarding for those who worked with her and knew her best. 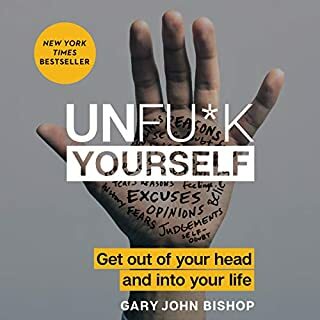 I have never listened to (or read) many books like this before, but I have been really "stuck" for about a year now, and I decided I needed to be more proactive. I like the author's voice, the grittiness of the message. Most of it isn't original, but having someone say it out loud is powerful. I am sure I will listen again. And again.